Welcome! 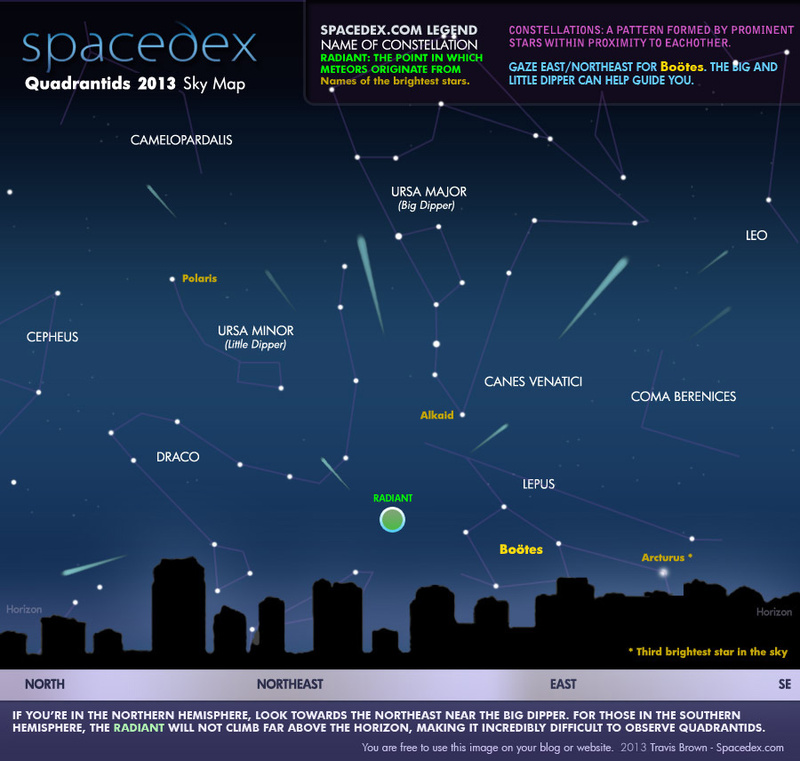 We've created a sky map to make it easier for those who aren't sure where to look to get the best view. Enjoy the show!